Are you thinking about starting a blog? 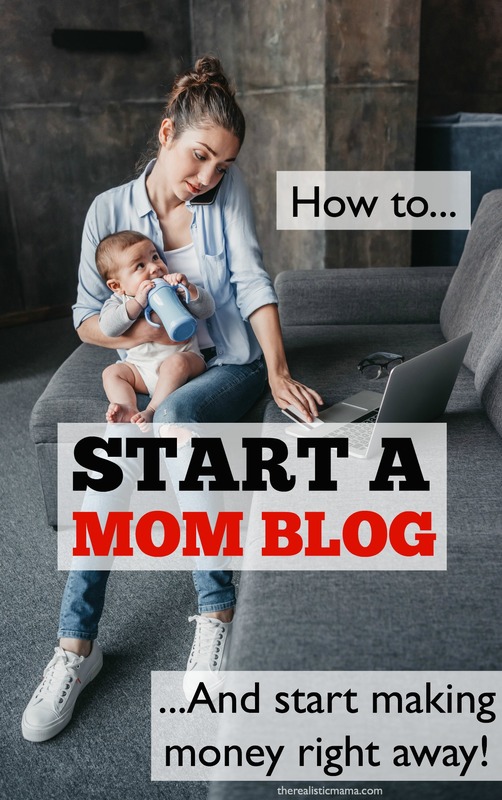 Blogging is an incredible way for moms to make extra income around their current schedules. I started this blog three years ago to see if I could help others and also make some extra income for my family. I work part-time and make over full-time income on this blog! My husband, Corey, was even able to quit his job a year and a half after I started because of our new blogging income. I’ve created a free step-by-step tutorial that will walk you through exactly how to start a blog so you can start making money right away. Browse my income reports to start getting an idea of all the streams of income that are possible through a blog. I also have a free webinar that I occasionally put on with a walkthrough on how to start a blog. Sending you positive energy and love on your new blogging adventure!